Go wake up the kids because it’s Day 1 of Good Old Games’ 2013 DRM-Free Winter Sale, and to get the ball rolling, GoG is giving away three games in the Fallout series (not the new ones)! 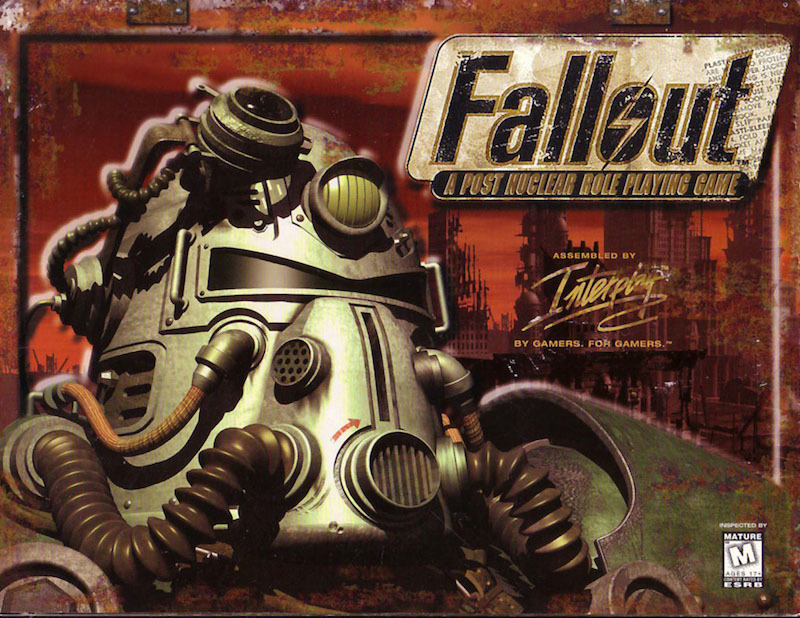 If you click right here, you can “purchase” Fallout, Fallout 2, and Fallout Tactics for $0.00, or a savings of whatever amount they were selling for yesterday. I feel sorry for that guy who just bought them all last weekend (although GoG has a 30 day money back guarantee, so maybe I am not sorry). Beyond these Fallout games, there are tons of other titles that have been marked down for Santa Day, though you might have to act fast to get in on the Fallout deals. As of this writing there is but about a day and fifteen hours left on the clock to pick up the games that would one day let us have the character of Fawkes, the best mutant man-lady companion a guy could ever have.